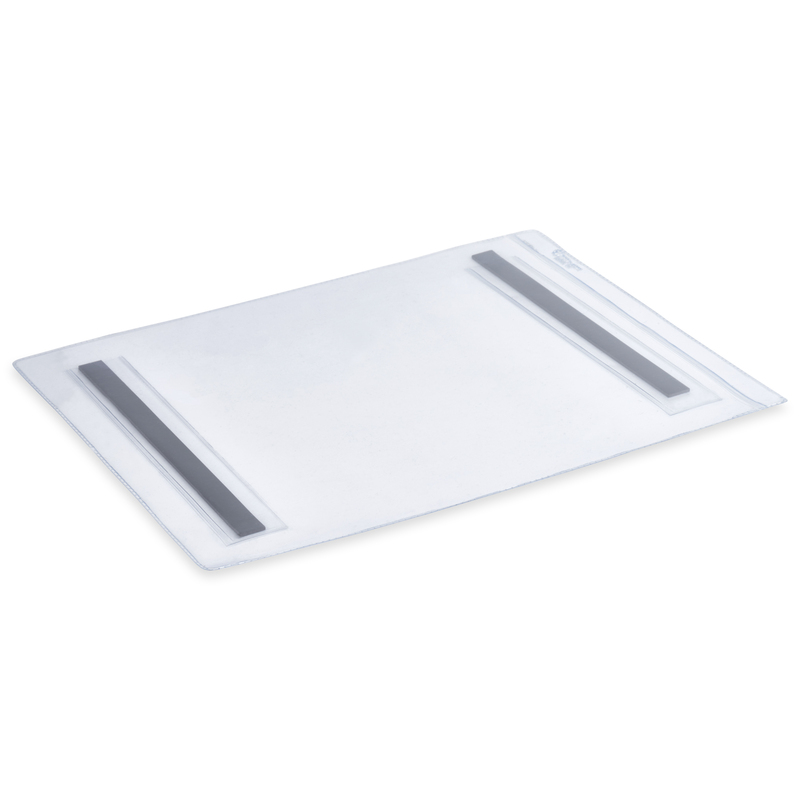 Durable vinyl pockets with magnetic backing for use on metal surfaces. Ideal for job tickets, schedules, price lists and other paperwork that must be displayed in office, warehouse, or factory. Heat-sealed edges. Front-side lip enables easy insertion or removal of contents.